A voice is a voice (of course, of course), and no one should write in passive voice, of course. 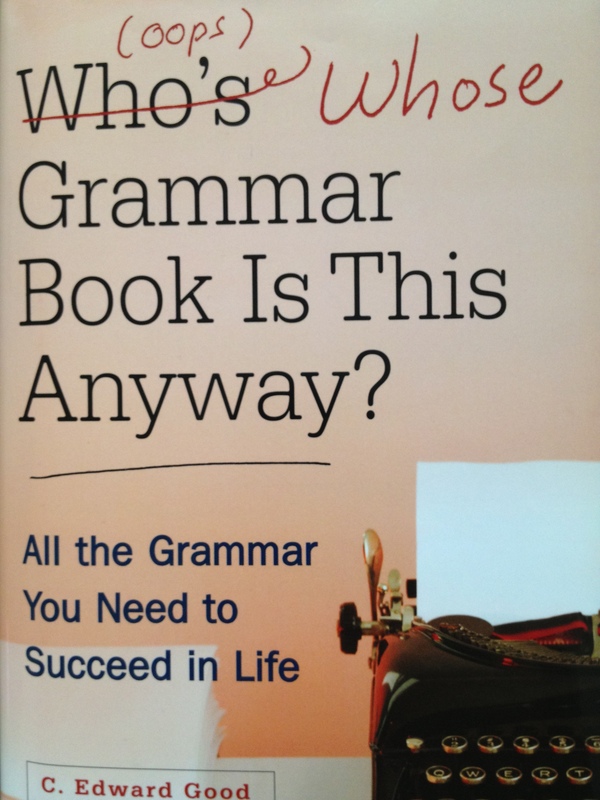 Yes, I dare go there: the long-standing “active voice versus passive voice” debate. Of the many grammar-related articles I read, none are as opinionated as those offering advice about the active-versus-passive brouhaha. People don’t hesitate to throw their coins into this particular fountain. We all prefer producing clear, concise content, especially when it’s a stepping-stone to leads and sales. Active voice good, passive voice bad. Fewer words à la Ernest Hemingway or Mark Twain good, an abundance of words à la James Joyce or Jane Austen bad. Succinct writing good, convoluted writing bad. The Wisdom to Know the Difference … Between Active and Passive Voice: There’s no better way to explain these two written constructions than with example sentences. Active Voice: Bloggers love Twitter retweets. In active voice, the subject performs an action, not the object. The subject takes action, and the object receives it. In the above example, bloggers (the subject) take action by loving Twitter retweets (the object). Passive Voice: Twitter retweets are loved by bloggers. Don’t equate passive voice with your lazy, unreliable cousin who forgot to pick you up from the airport. Passive voice is merely less direct. Unfortunately, passive voice gives a certain verb a bad reputation, and an unfair one at that. The Boston Globe‘s Jan Freeman captured our modern confusion about passive-voice usage in a 2009 article she cleverly entitled “Active Resistance.” I highly recommend you read it. Passive Voice Was Also Good Enough for Sherlock Holmes’s Creator: Still need more convincing that passive voice isn’t evil incarnate? Mystery and crime/thriller authors use passive voice to inject uncertainty into a book’s plot, leaving you to wonder who did what to whom. By the book’s end, illumination and resolution should be yours. Sir Arthur Conan Doyle excelled at written passivity. Yes, active voice is more direct and requires fewer words. But in Sherlock Holmes’s world of figuring out clues at the scene of the crime, passive voice rules. Politicians Are Masters of Passive Voice–Just Ask George Orwell (and Ronald Reagan): In George Orwell’s 1946 essay Politics and the English Language, he railed against what he judged as politicians’ collective massacre of the English language for manipulative reasons. Impressive writing, even if George’s words clear the fence lethargically. But I don’t disagree with him about politicians and their use of passive voice as a rhetorical device. But Vice President George H. W. Bush beat Reagan to it (in 1986) with the more brief “Mistakes were made.” Here’s The Atlantic‘s delicious listicle regarding contemporary use of this politically passive phrase. Movie Dialogue Demands an Active Voice (and a Bigger Boat): My final thought about active versus passive voice: Sometimes you feel like a passive nut, sometimes you don’t. However, active voice works best on the silver screen. What say you, dear readers? Do you (actively) avoid using passive voice in your business/marketing content? Purge Written Fillers from Your Business Content! 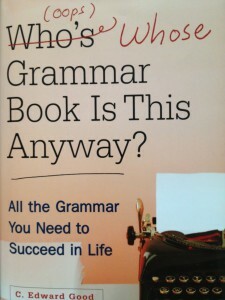 Its Time to Improve You’re Grammar: Hyphenate Your World!